Camping, Cabins - Monona Chamber & Economic Development, Inc. Located on the south side of the Monona city limits just off of U. S. Highway 18 - 52 at Main Street (aka Falcon Ave., south of highway), this park offers a Veterans Memorial, large shelter with several picnic tables, electrical hook up and flush toilets. 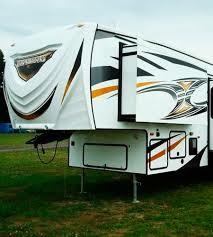 There are several RV or tent camping sites available to rent. Please contact the City of Monona at (563) 539-2355 during regular business hours if you would like more information or to rent your spot. The city's website displays the rules and regulations, hook-up fees, etc. 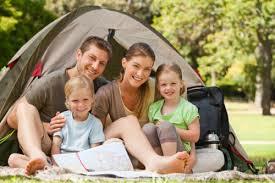 Also, the forms for camping are available from the on-site information drop box. While you're camping in town, please be sure to visit Monona's other amenities like Monona Family Aquatic Center, Monona Butterfly Garden & Trail, City Park All-inclusive Playground & other parks, Monona Historical Museum, Froelich Tractor Museum, etc.